our fri:dom DIY package enables people to reduce the complexity of the construction of the frame and shorten the building time to around 1-2 weeks. prices for our fri:dom building kits start from 9000€ for single units. however, it's important to be aware that this will leave you with a raw house shell and not a ready-to-move-in home. actually, after the frame has ben erected is where most of the work only begins. 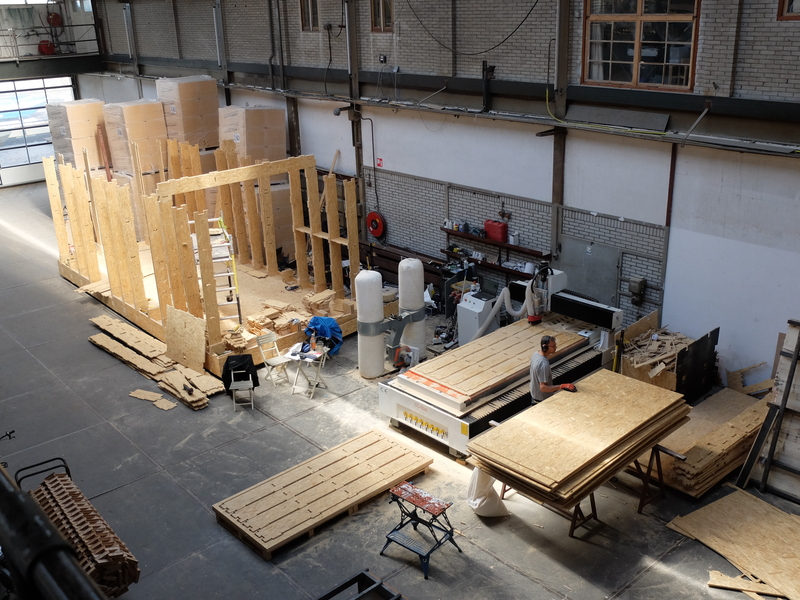 the tricky thing about building is that the smallest/least visible steps often eat up the most time during the building proces, and it's important to have the required enthusiasm, knowledge and/or partners for the next steps to come. every project is so unique and as much as we want to give one precise price - it's just not helpful to come up with one amount, that will either leave people illusioned or hopeless. what we can be, however, is transparent on every step of the way. 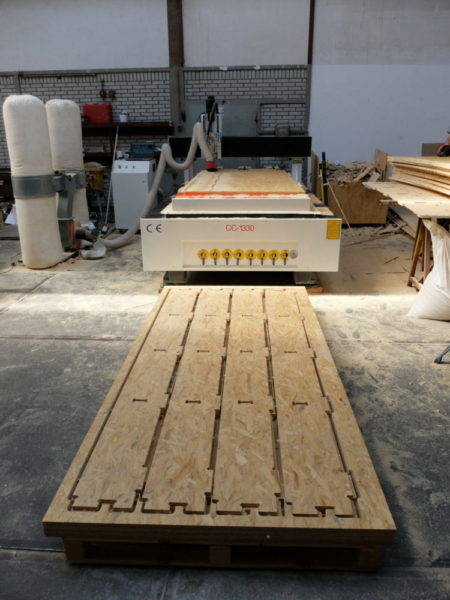 depending on the type of project, the building process itself can stretch from creating a suitable foundation, the construction of the frame, electrical installations, all the way to interior finishing, transportation or (off-)grid connections. here is a cost estimation for a 2 storey unit that shows an example of what to roughly expect when approaching a construction project, using the fri:dom building package and all new materials. of course each of these items can be replaced by a second-hand option or other material of choice. important: the prices below might no longer represent current market prices and are based on personal choices of materials. no work hours were considered in this calculation, as they were carried out by the customers themselves. second-hand materials and personal involvement can significantly reduce the overall costs of the build.